Wine of South Africa.Made from hand-picked fruit from some of the Cape's finest vineyards. 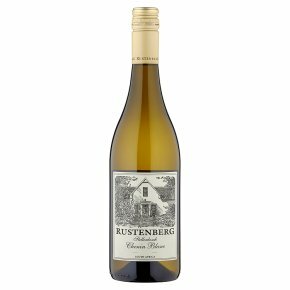 This Chenin Blanc is made without the influence of oak and aged on its lees for added richness and complexity, while maintaining the wine's freshness. The result is a wine with citrus and pear aromas and flavours that can be enjoyed on its own or with a wide range of cuisines, from white meats to Asian-style dishes.